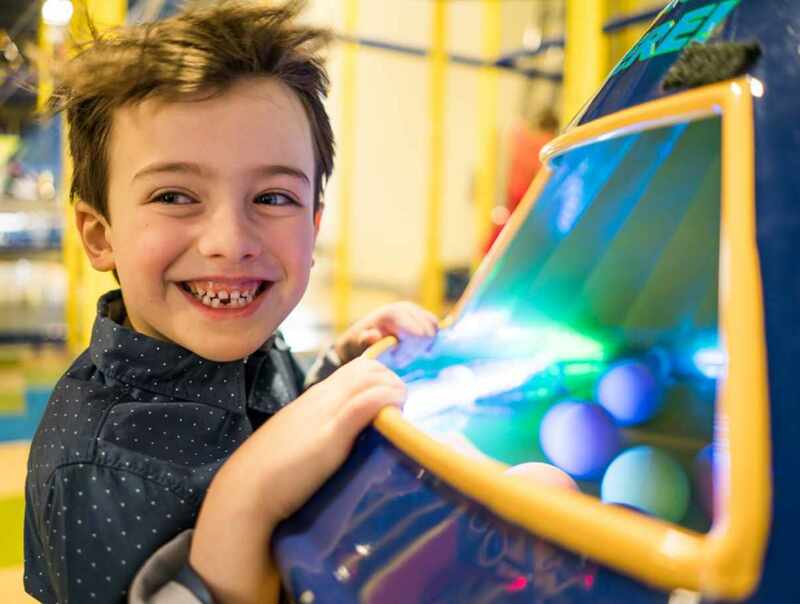 RécréOFUN, is THE play centre to discover with your family or as a group! 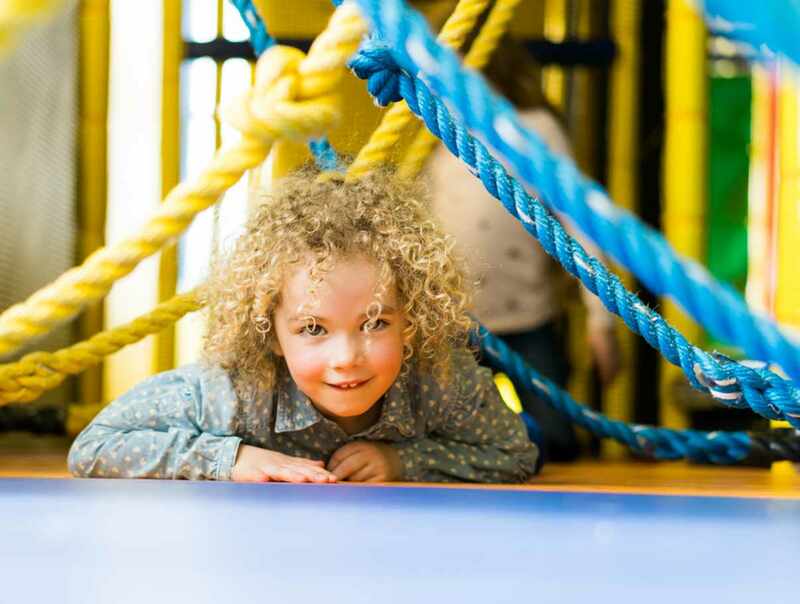 Our center is full of fun activities such as the BalleOFUN, the giant multi-level maze, and much more. 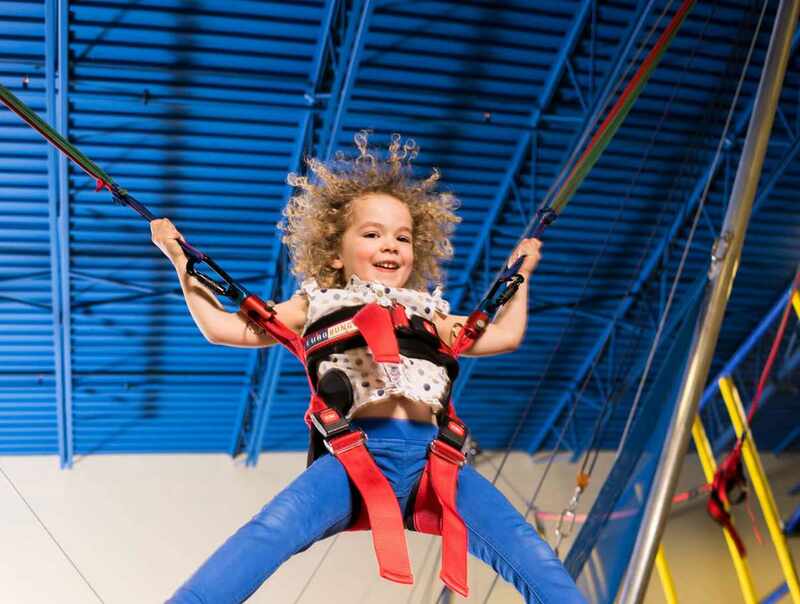 The bungee trampolines will thrill the more adventurous. 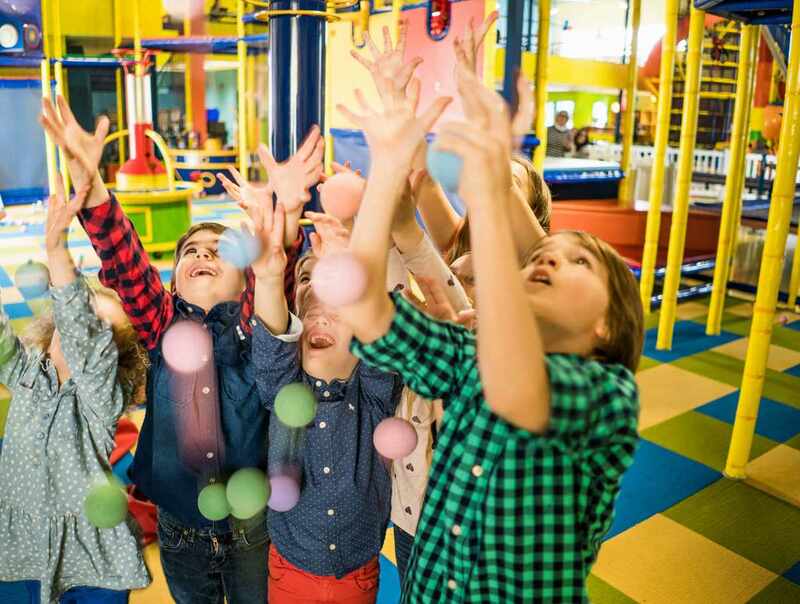 Children will have the opportunity to move, explore and develop their motor skills in a fun, clean and secure environment. 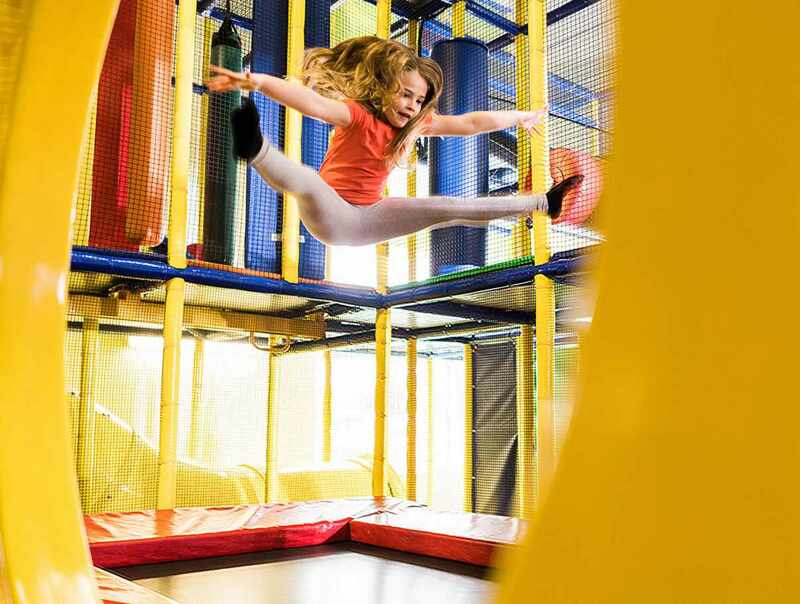 Kids birthday parties, group activities, snack bar and gift cards are also available. Fun guaranteed for young and old! Hours: Monday to Thursday, 9:30 a.m. to 5 p.m. Friday, 9:30 a.m. to 9 p.m. Saturday, 9 a.m. to 9 p.m. Sunday, 9 a.m. to 6 p.m. Admission: adults: $5.95; children 3 and older: $13.75; toddlers 12 to 35 months: $6.95; babies 0 to 11 months: free. Group rates available upon reservation. Taxes not included.